Somersets was founded in 1991 in Henley and the owners were inspired by the beautiful country landscape to create a natural skincare range. 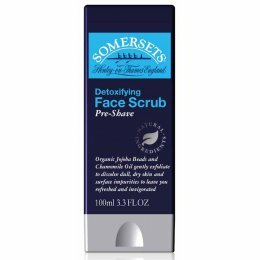 Somersets uses high quality natural ingredients in their eco friendly skincare range which ensures its products are the best they can be, while also being kind to sensitive skin. 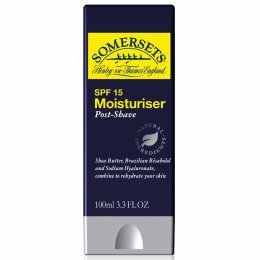 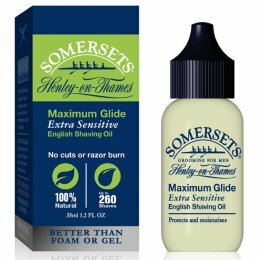 Somersets is constantly looking at ways to improve its natural skincare range based on what their customers want, and so is always researching new ingredients to improve its eco-friendly range and to create new high quality products for men and women.